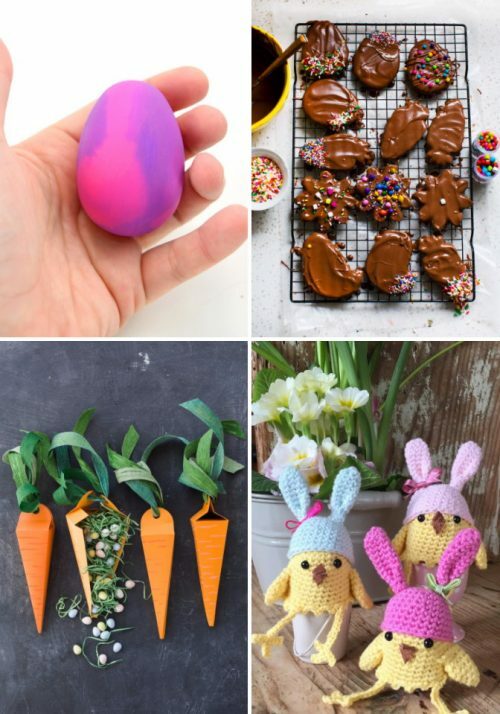 DIY Easter Crafts – Fun Easter projects to craft this weekend! 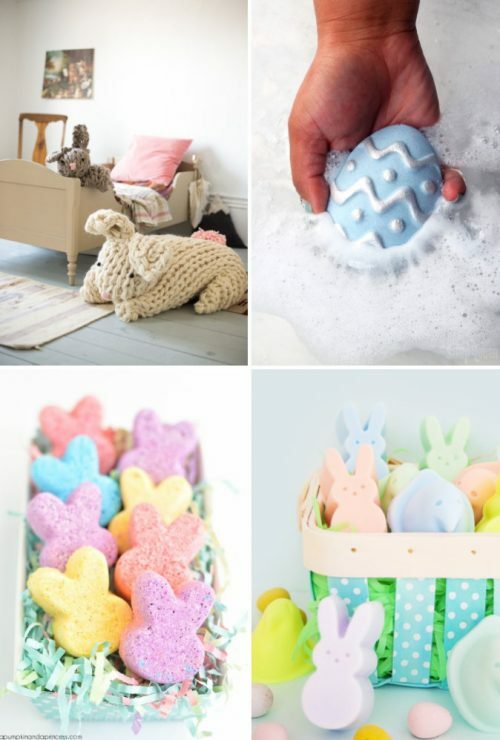 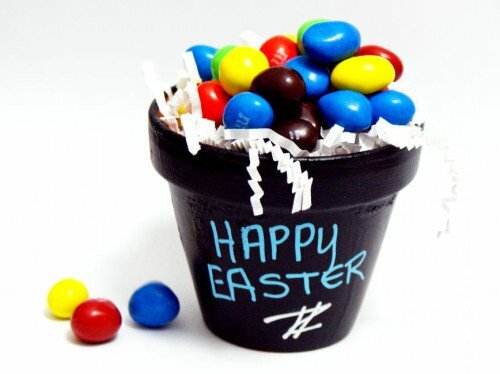 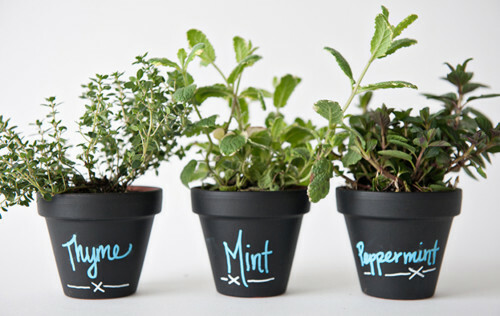 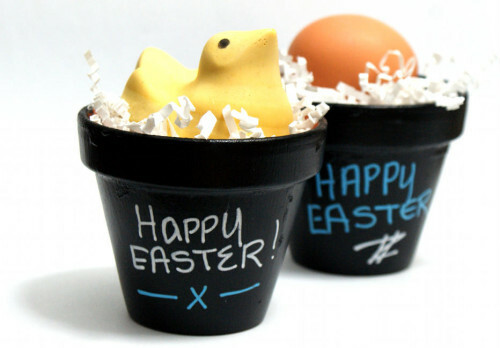 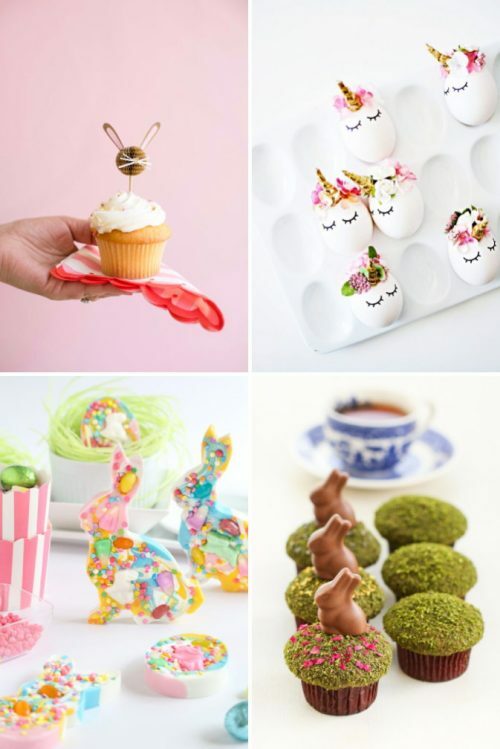 Looking for fun DIY Easter crafts to create over the weekend? 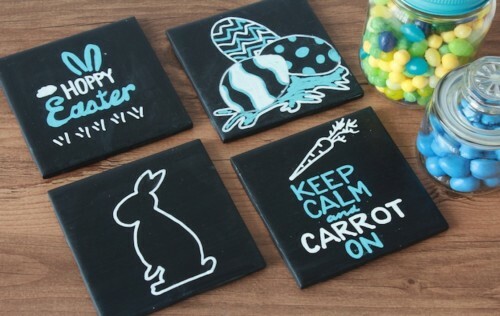 Then be sure to check out this fun collection of projects! 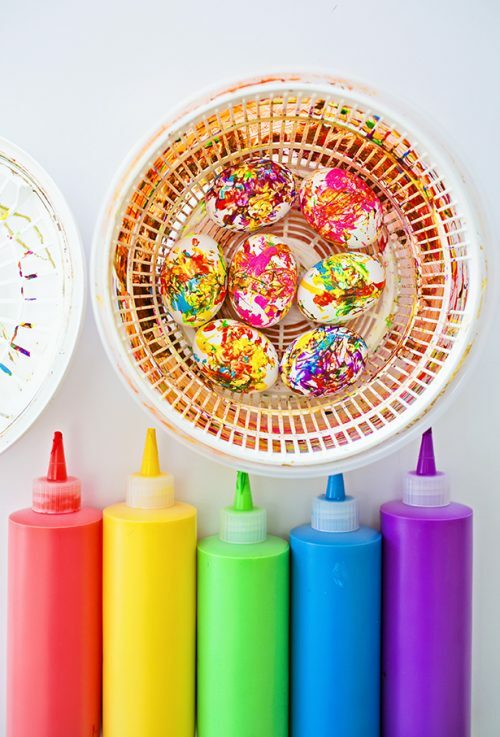 Pictured above are DIY Spin Art Easter Eggs via Hello Wonderful. 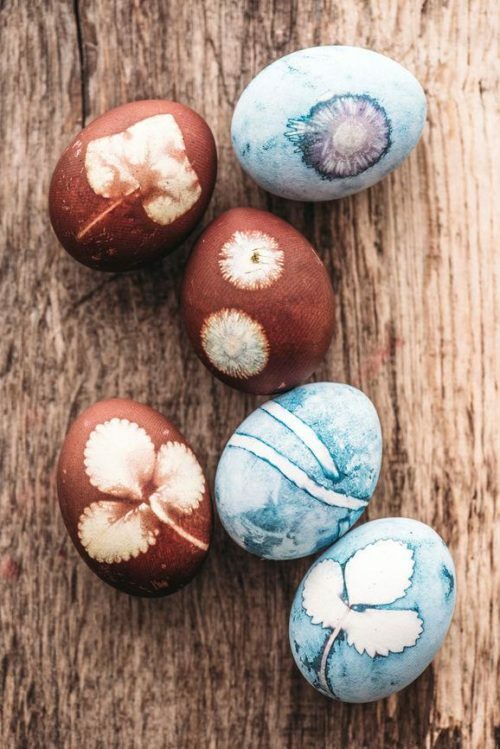 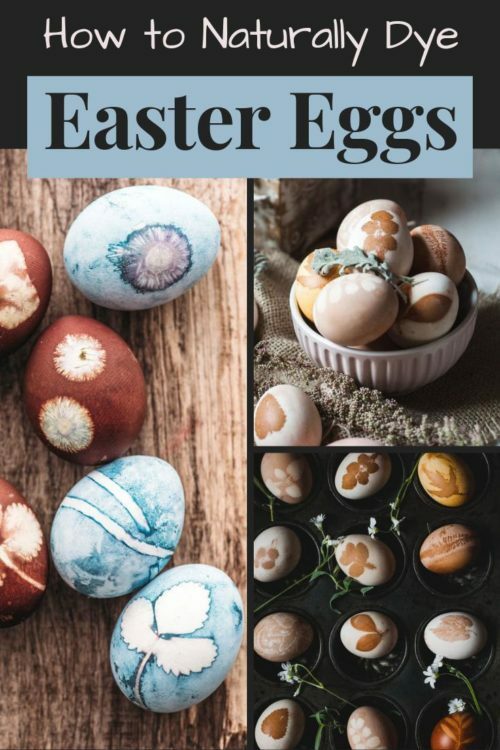 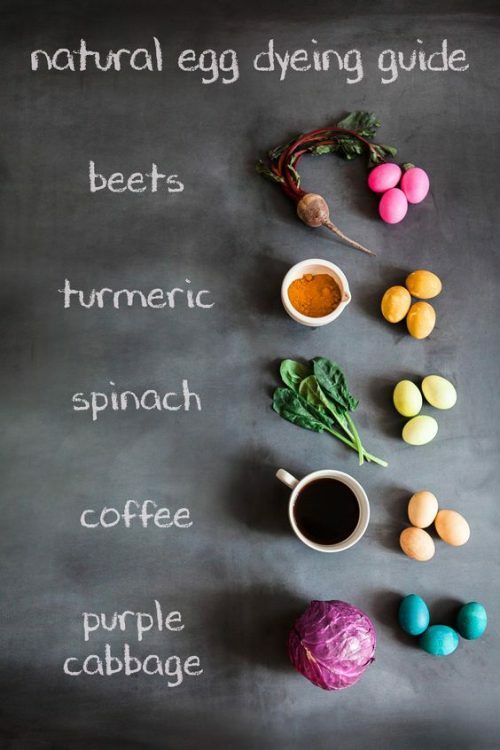 Pictured above, learn how to dye Easter eggs with natural plant based dyes at Babble. 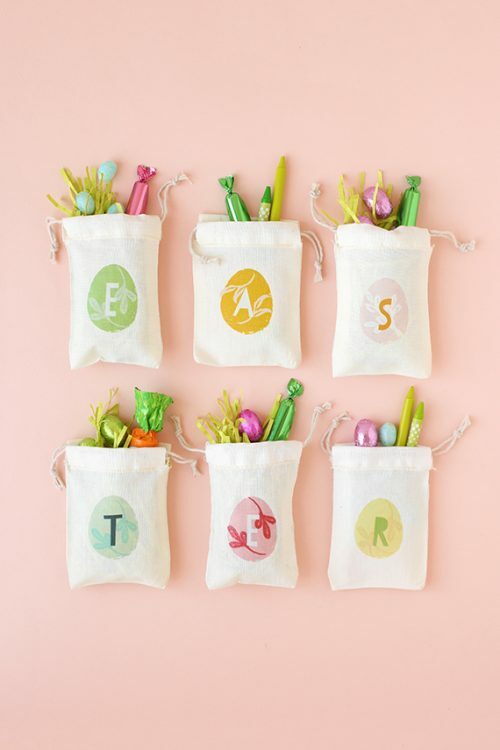 Pictured above, add a note of personalization to your Easter basket fillers with these monogrammed treat bags (there’s a free printable!) 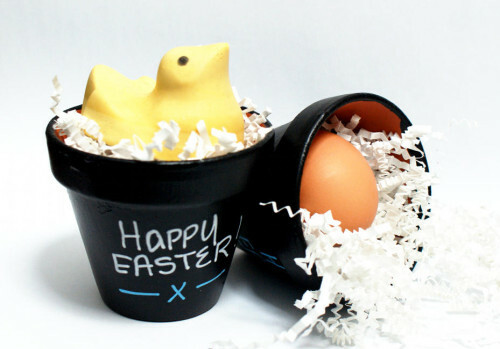 at julep. 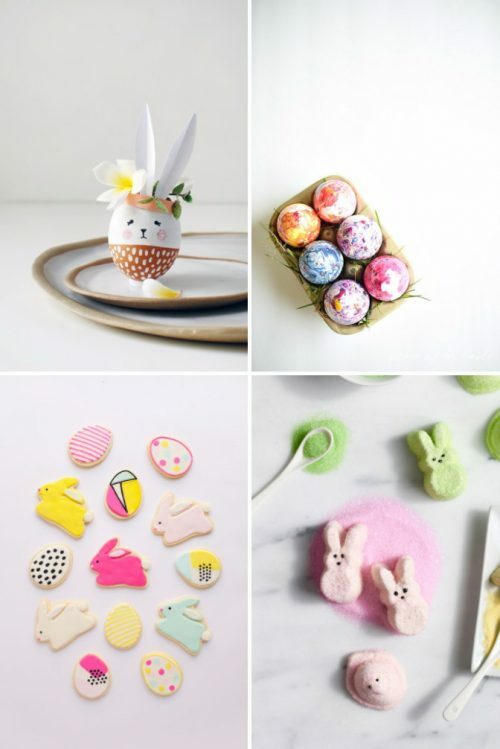 For more great DIY Easter crafts, be sure to check out my DIY Homemade Easter Crafts and Treats Pinterest board. 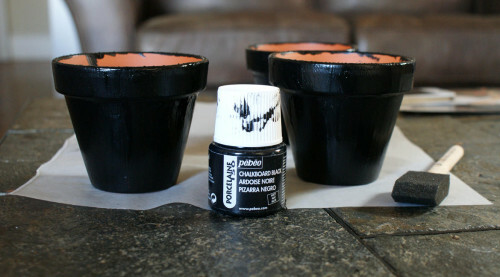 For more fun DIY’s be sure to follow me on G+, Tumblr, Facebook, Twitter, Blog Lovin’, and Instagram. 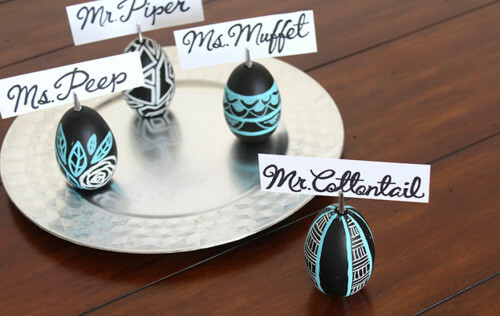 Or sign up to receive new posts to your email via FeedBurner so you never miss a post. 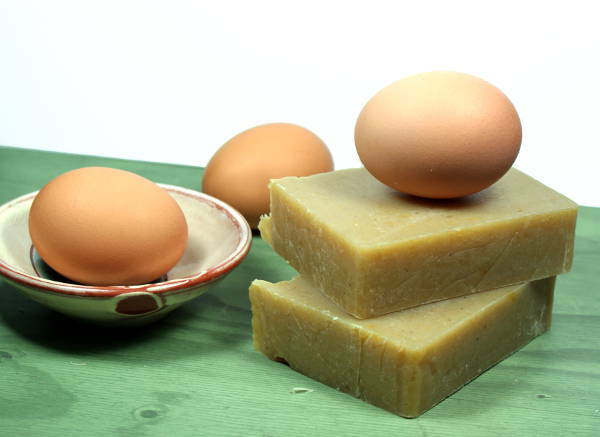 This homemade cold process egg soap recipe is made with egg yolks. 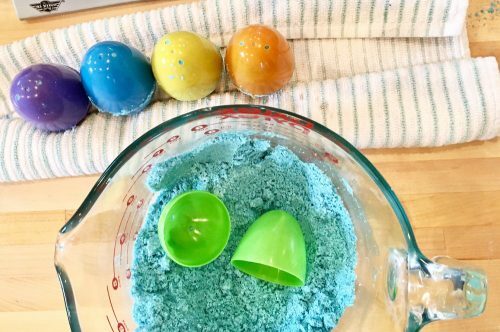 Eggs have long offered skin care benefits that include tightening skin, shrinking pores, and calming redness and breakouts. 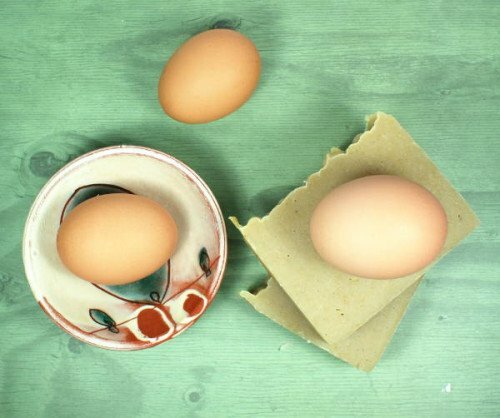 In cold process soap, egg yolks also help to create a rich, thick lather. 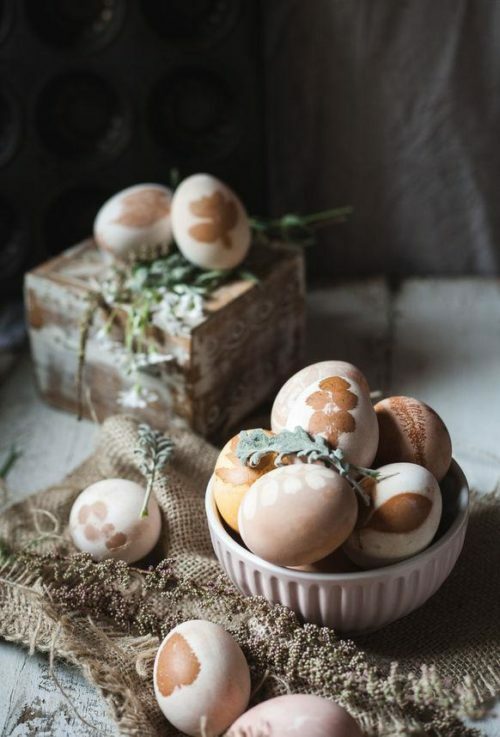 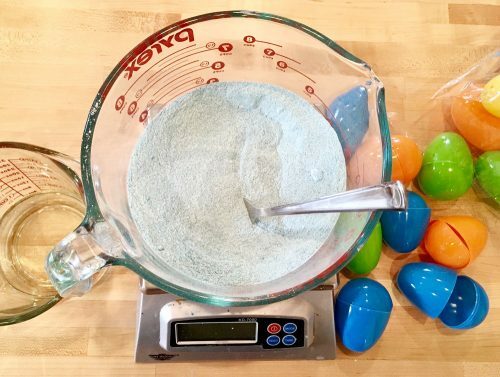 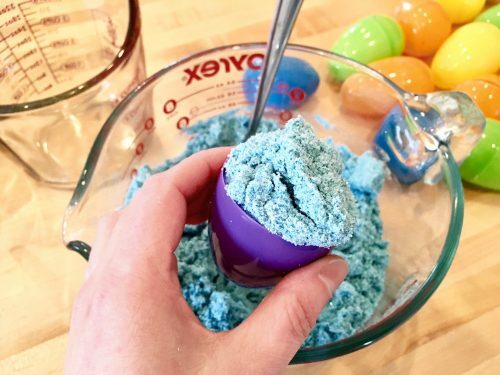 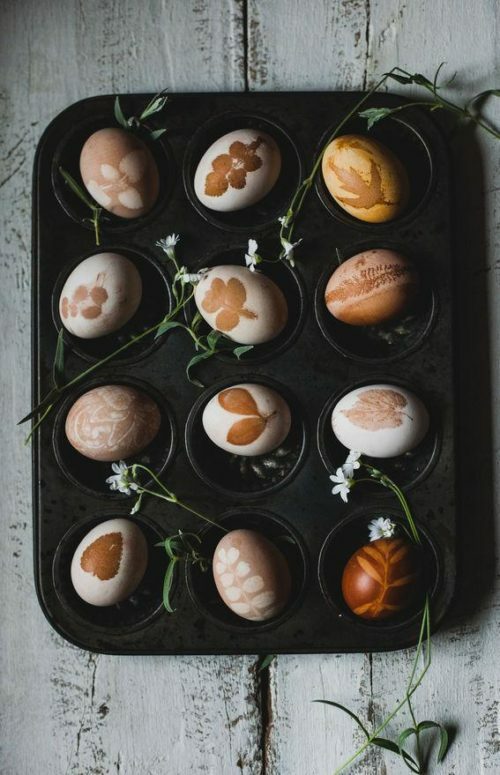 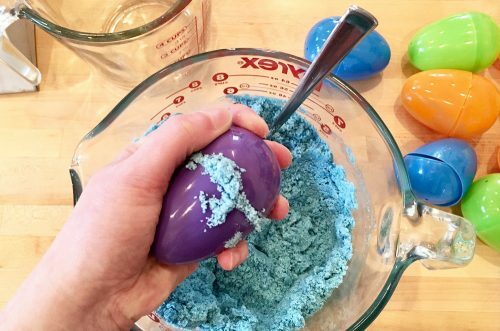 If you’re looking for something eggs-stra fun to create this Easter, try making this luxurious homemade cold process egg soap recipe in lieu of – or in addition to – traditional Easter eggs. 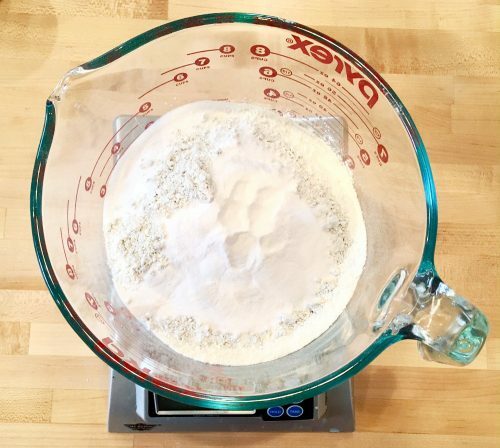 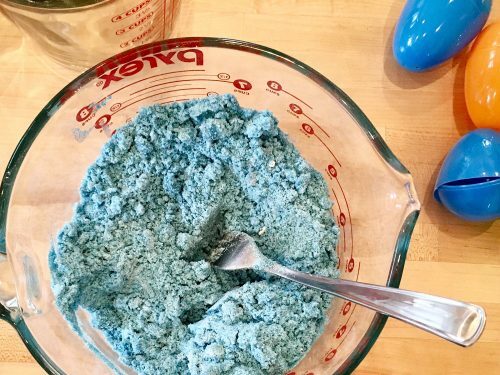 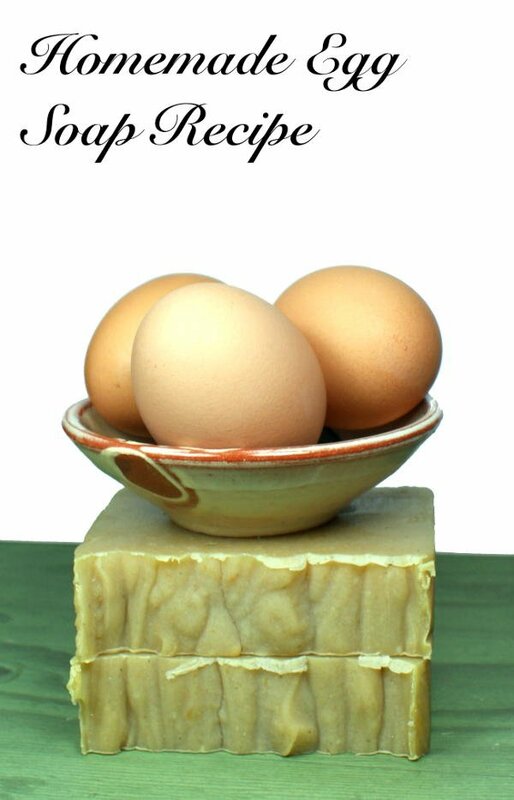 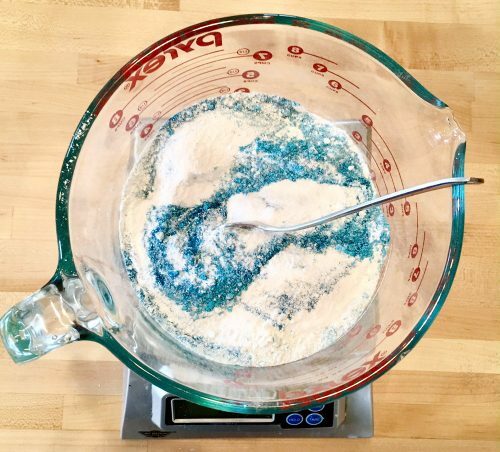 This homemade cold process egg soap recipe will yield 10-12 bars of soap approximately 4 oz. 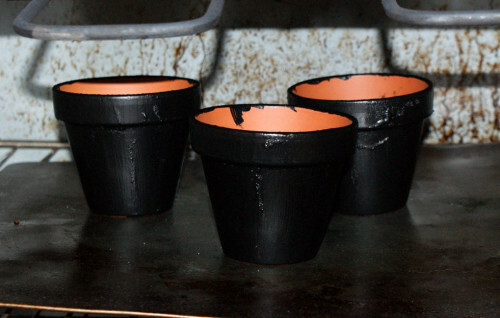 each depending on how they are cut and fits inside my DIY wooden loaf soap mold. 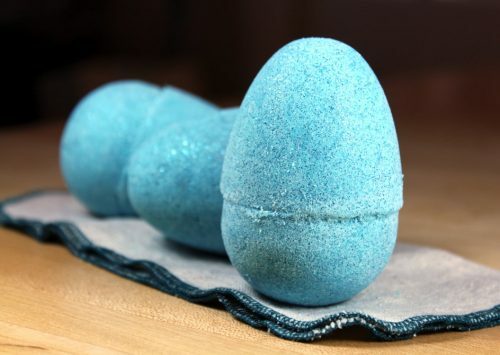 To make this homemade cold process egg soap recipe, you’ll need to follow your basic cold process soapmaking method instructions. 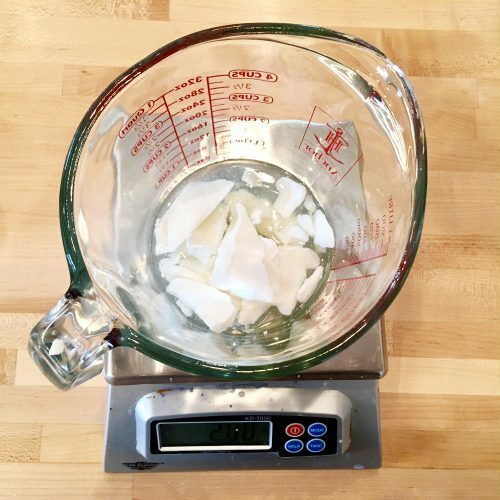 (If you’ve never made cold process soap before here’s a good, inexpensive beginner’s cold process soap recipe you can try.) 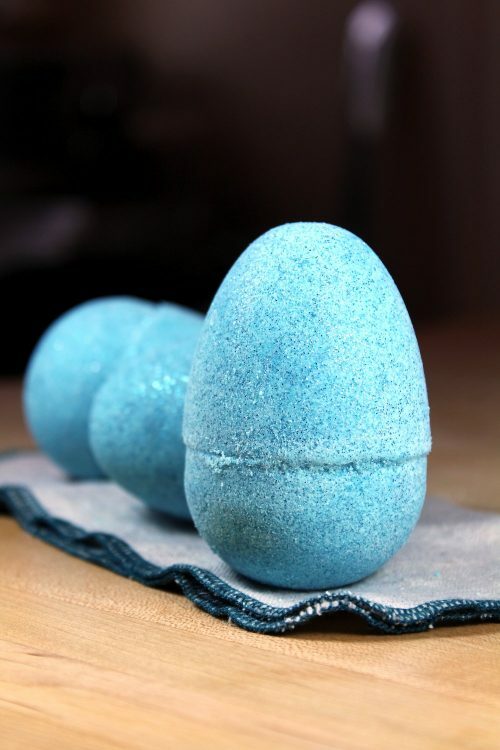 Be sure to take all proper safety precautions when working with lye including goggles and gloves.